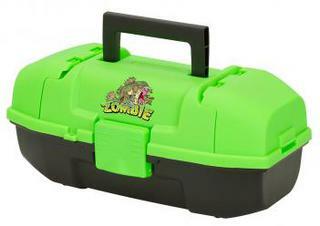 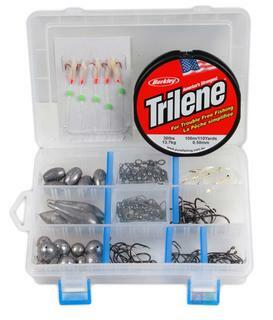 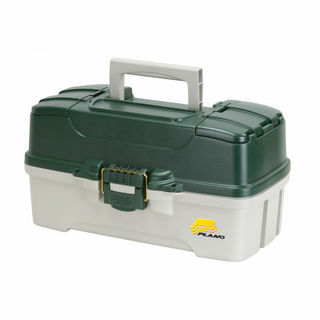 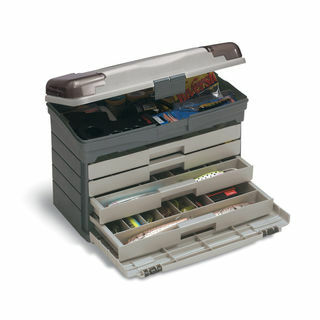 This Plano Guide Series tackle box boasts four drawers for storing lots of tackle. 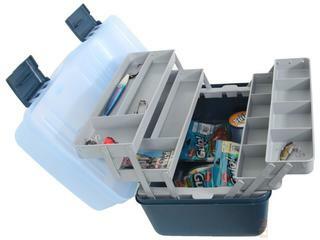 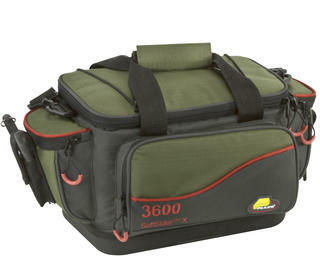 The 100% worm-proof, impact-resistant plastic construction also includes top access storage areas for ease of use 3700 sized two-tiered utility box Two top access areas with DuraView lenses Four drawer system 17.5" x 9.75" x 12"
Plano tackle systems are designed with all fishermen in mind. 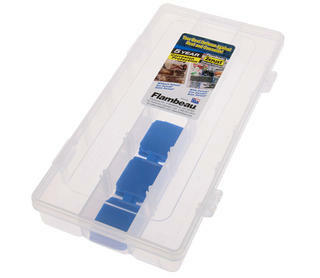 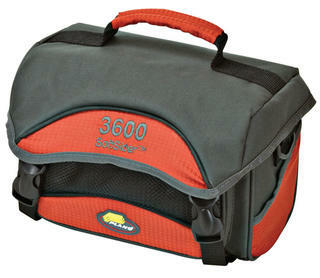 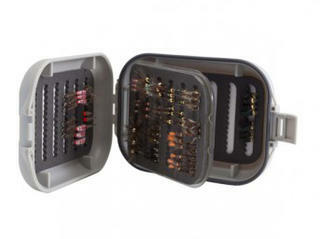 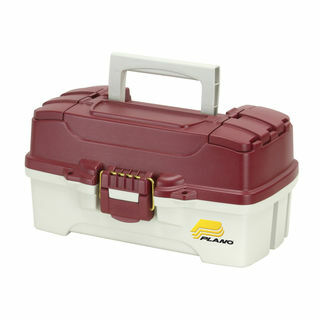 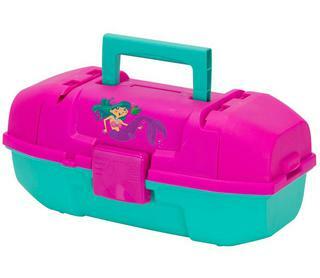 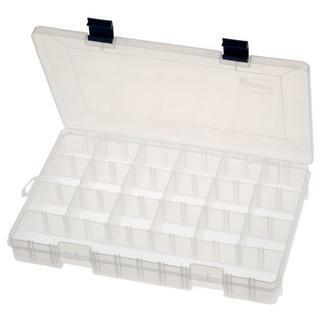 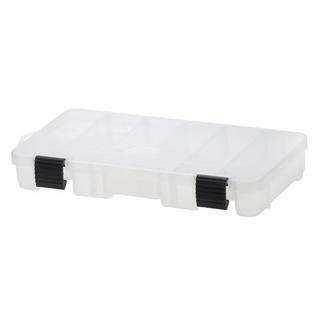 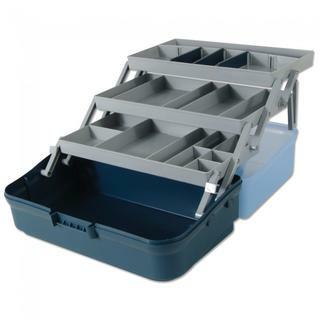 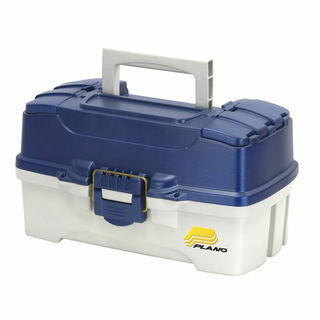 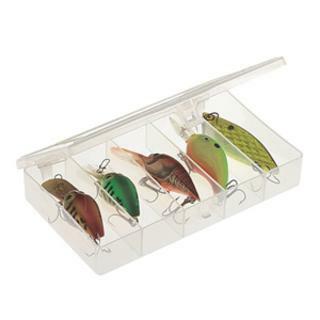 The Plano 620106 One Tray Tackle Box is just another stand-out design from Plano. 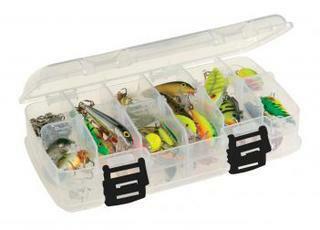 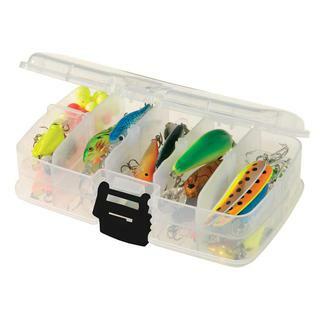 Whether you're competing in a tourney or heading out for your first time, these tackle boxes perfectly house all you need to help you find success. 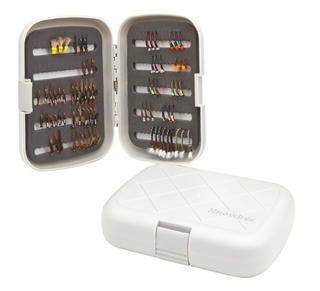 Plano 620106 One Tray Tackle Box Features: One cantilever tray with 7-13 compartments Brass bailed latch Two top access storage areas Red metallic/off white Dimensions (LxWxH): 14 x 8.25 x 8.125"